Significantly improve your climate commitment. Discover how the Econologic Program® brand allows to combine ecology and economic imperatives. *Trees planting to restore an area that has long been deforested, or that never belonged to the forested area. The Econologic Program® brand with Brazil Forest® helps promote your environmental engagement with your customers and prospects, regardless of your industry or the size of your business. 5,300 hectares of trees have been saved* in Amazonia. 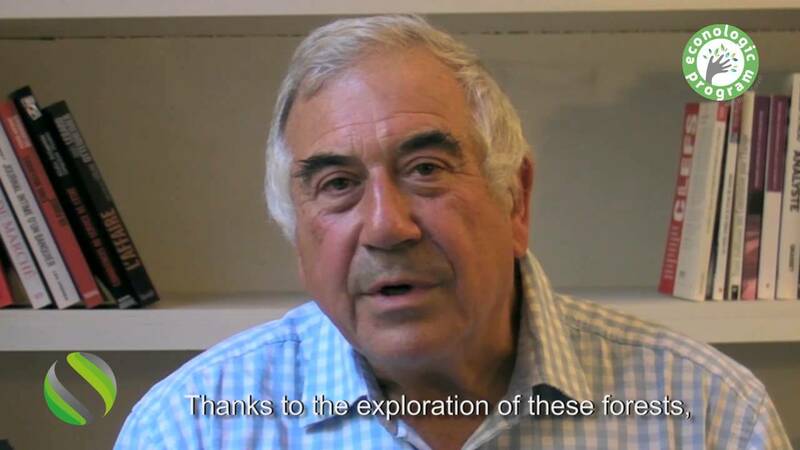 A former orthopedic surgeon, Joël Letentard tells about his experience and feedback after visiting our forests in Brazil. He also explains why it is interesting to engage with SLB Group. 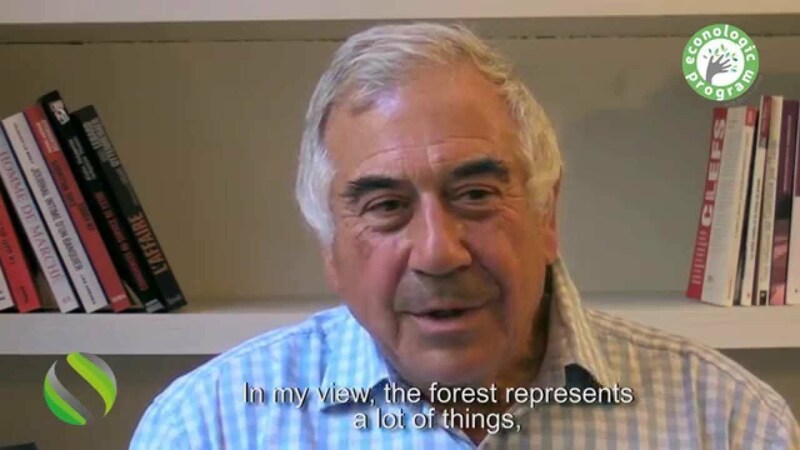 "You see extremely beautiful forests, and their exploitation by experts from SLB, who respects trees and the environment. What I also liked was the ecological side of this activity. Nature is being left to grow. When I saw this was functioning harmoniously, I decided to invest in SLB and help a company create that kind of thing." You can calculate the number of trees to be planted to improve your climate contribution. 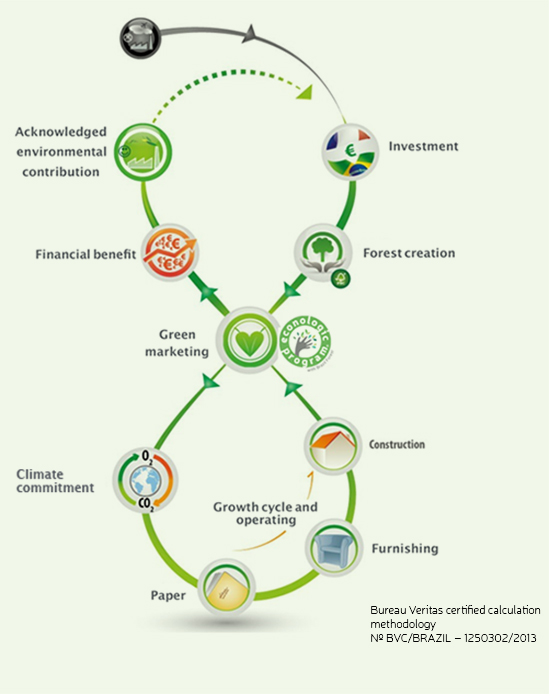 With Brazil Forest® and the Econologic Program® brand, promote the ecological investment of your business. What are your annual emission in tons of CO2?